Stephen Harrod Buhner’s The Secret Teachings of Plants: The Intelligence of the Heart in the Direct Perception of Nature leaves a trail of tidbits to coax the intellect along on the path to heart-centeredness. Here are excerpts showing some of the landmarks. Food for the brain, if you will. 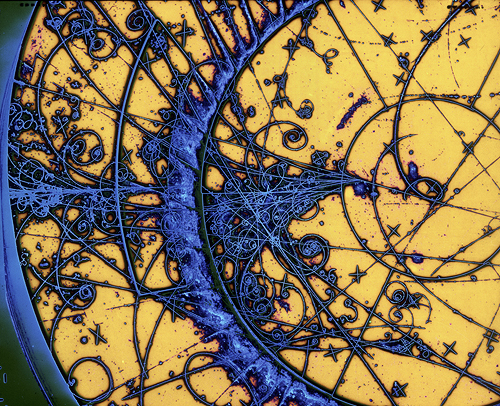 From subatomic particles to atoms and from atoms to molecules meeting, mixing and cohering into compounds, a profound ability to self-organize is present in all matter. These systems of organized matter are given the descriptor “living” because they exhibit the tendency to seek out and maintain balance between states of organization/reorganization. In our culture we usually find the notion of inert matter having “life” so foreign that I even have to put quotes around it here, as though it is can only be conceived as a sub-category of alive-ness. But matter engages in behavior that cannot by accounted for by chance or randomness – it has an intelligence (an ability to sense and respond to information) and a preference. In the case of the image below, some of the information being processed by the system includes temperature fluctuation. From here Buhner continues to explore the ways self-organized systems (of all scales) are designed for interaction (inter-action, it’s not one-directional). Surfaces are complex and extensive (just look at that mitochondria) to allow for greater contact. When an organism or system has a repertoire of behaviors, ways it can respond to change (inputs and losses), the more resilient it is. This resiliency is behind the strength of diversity. Mere diversity (an agglomeration of differences) is of little use unless it can provide new paths and patterns of behavior to turn to. Again, this relates to self-organized systems’ constant dance of balance in which new balances can be found and maintained – never is this static. This is why, in spite of a certain predictability or regularity to the form and structure of such systems, there is still vast difference. A cypress tree looks like a cypress tree (and not a sycamore), but every cypress tree is different for having lived its own life (which was informed by its parent material) with an immense amount of informational input. If you suspect that we only obliquely made it from the intellect to the heart (if we made it at all) keep in mind (ha!) that the heart of course is a self-organized system (made of other self-organizing systems) in dynamic equilibrium that is constantly “updated” with meaning generated from everything around it. It is, in fact, a meaning-making generator and a meaning-perceiving receiver. We just tend to propagate the notion that it’s a pump and only a pump. 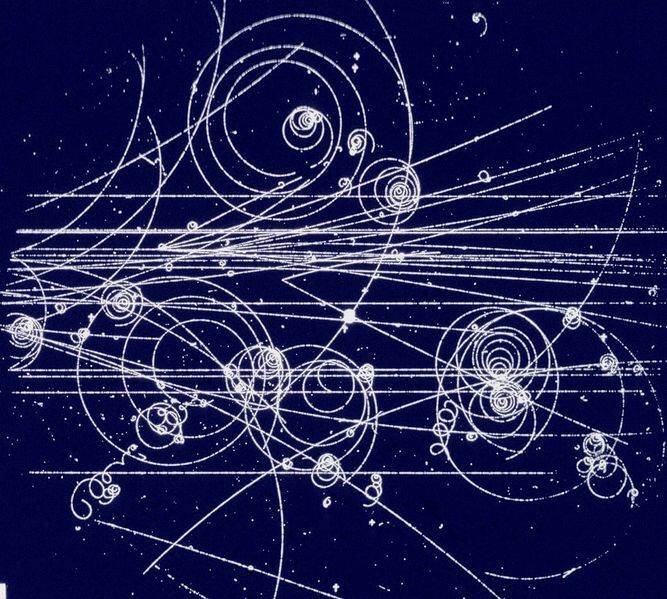 Image credits: First two images display results found in a bubble chamber used to track the paths of subatomic particles. Numerous copies exist online and I was unable to find the original sources, though the second is available here. The third is from The Encyclopedia Britannica. The fourth, the dual image, includes the caption: Electron diffraction patterns observed from rapidly cooled (a) and slowly cooled (b) Al70Ni20Ru10 alloys. Image source: Ordered structures in decagonal quasicrystals with simple and body-centered hypercubic lattices, by Hiraga, K. et al, published by Elsevier on Science Direct. 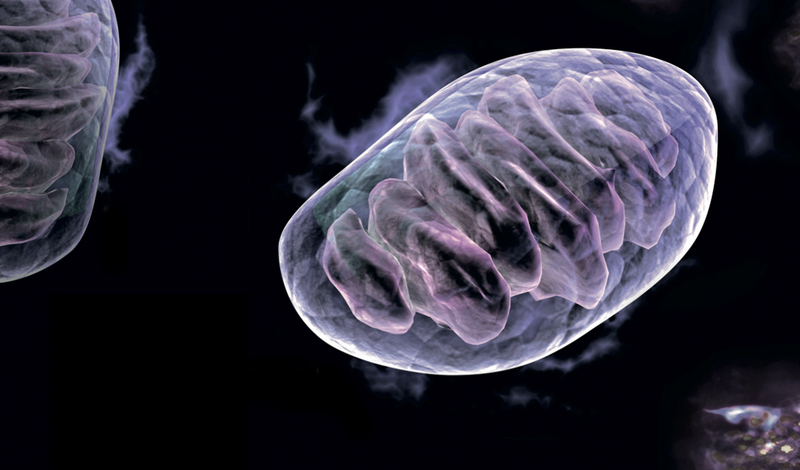 Next is a picture of a mitochondria – an organism in a cellular universe. But a cell is also an organism, in its own universe (like an organ, say) and an organ is an organism in its own world or habitat as well (that can be kept alive outside the body in some cases), and what we conceive of as the individual is also an organism in its own universe… ad infinitum? Image found in several locations, including here (Science Illustrated – Australia – and they cite it as a Shutterstock image. In which case I probably shouldn’t post it, but it IS pretty!). 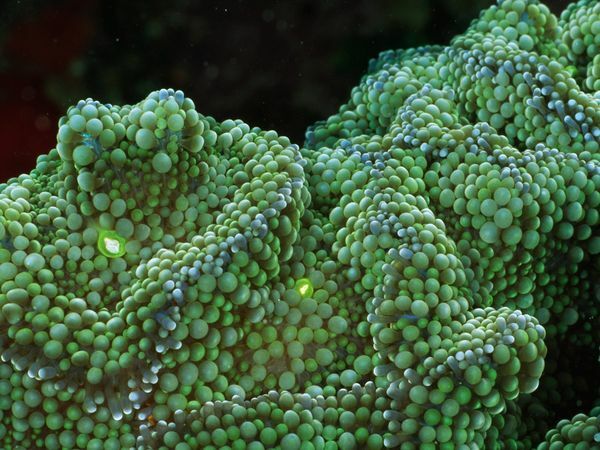 The sea anemone is from National Geographic. 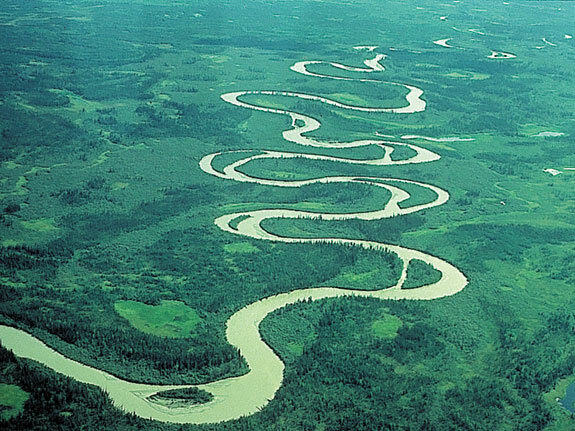 The meandering river (the Williams River in Alaska) appears here, with credit given to N.D. Smith. 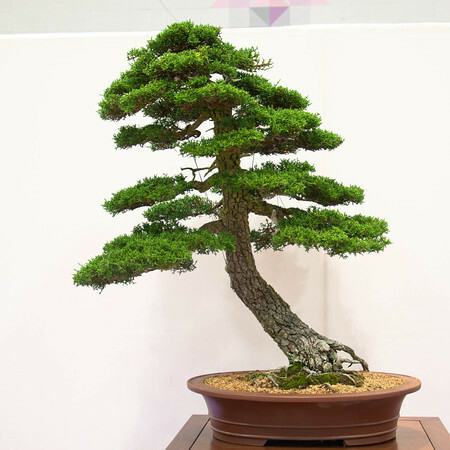 The 106 year old Mendocino Cypress shown here looks different from its relatives in Mendocino because of the efforts of a member of the Redwood Empire Bonsai Society (I had trouble finding a good, unlicensed, photo of the massive trees in their native place. Next time I go I’ll see what I can do – though it may be a while).